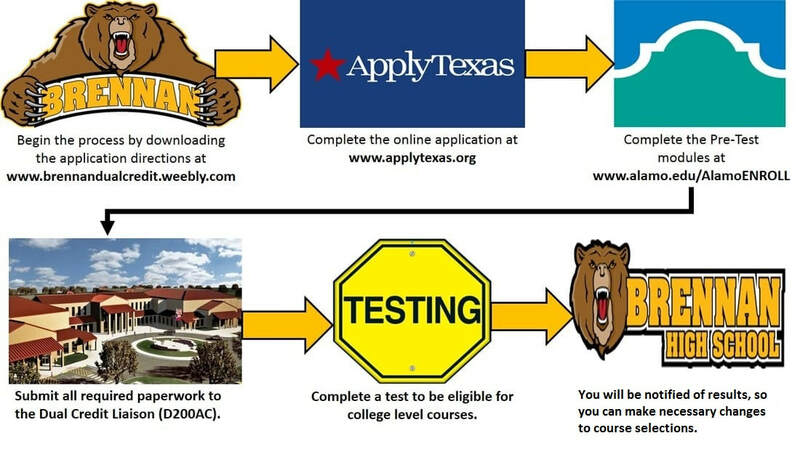 The deadline to submit an application for dual enrollment for the 2019-2020 school year has passed. See your counselor to discuss other options. Dates posted are subject to change. Please see Mrs. Miranda with specific questions.